Softball is undoubtedly one of the most popular sports in the United States. While some call it a poorer cousin of baseball the game truly has gained immense popularity in the recent years. Once considered a female-exclusive game these days men in different corners of the country are showing keen interest in it. Softball offers great opportunity to relax, keep the body in shape and socialize. But you don’t want to get on pitch without having the right skills and knowledge about the game, do you? 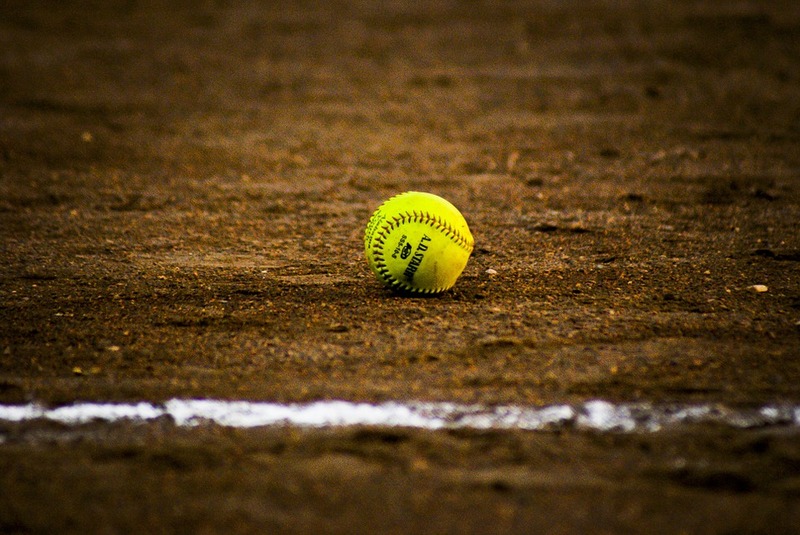 In this write-up we shall share with you five tips that would help you become a good softball player. Get yourself acquainted with the rules When it comes to rules softball isn’t surely the easiest of sports. It isn’t like football where a spectator watching for the very first time can figure out what the game is all about. Even before you shop around for equipment and clothing it is important that you get yourself acquainted with the rules of the game. Resources are easily available online – from websites explaining you these bit by bit to dozens of YouTube videos you really don’t need to work with a coach to know the rules of the game. Choose the right glove and condition it Your performance as a play is also based on your choice of the right equipment. And there is none more important than the glove. They come in all sizes to meet the needs of different players and hence you must pick the right one. A bigger glove doesn’t necessarily offer you advantage in terms of catching the ball. Rather you should choose one that fits you comfortably and makes it easy for you to transfer the ball on to your throwing hand. New glove needs conditioning to feel comfortable so wear them at home and try closing your fist slowly as it will break the leather and make your grip more flexible. Softball is surely a game of many skills and it is impossible for a player to master them all. This is where very early you need to identify your skills. When the ball is being pitched you need to stand in one of the positions. If you are good at catching you can field in a catcher’s position. A good throwing arm would make you good in the base position while if you have a short throw you can place yourself in shortstop. While batting you should decide whether you would bat right-handed or left-handed depending on your strengths. When batting you should start by gripping the bat comfortably. And every player has his/her own style of holding the bat and hence you should always grip the bat you are most comfortable with. Along with the grip you also need to have a comfortable stance that would allow you to swing your arms freely and not bog you down in one position. Keep a close eye on the pitcher’s hip and the release point as this will offer you more time to spot the ball and plan your hit. Pitching is perhaps the most challenging of roles in a game of softball. While it may seem easy from a distance if you start by swinging your arm in a crazy manner you will never be able to become a good pitcher. You should first start by gripping the ball comfortably and gaining control over its release and the perfecting your aim. Once you have got that you can try swinging your arms to gain extra momentum. These tips would come handy if you are starting as a softball player and gradually you would perfect your skills. 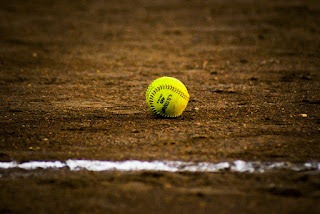 Summary: In this write-up we take a look at five basic tips that would help you become a good softball player and increase your enthusiasm about the game.